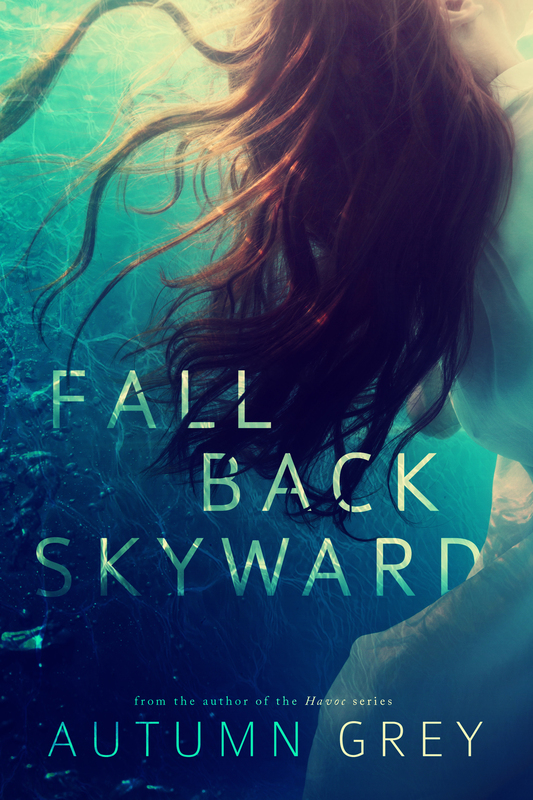 I’m so excited to reveal the cover of my current work in progress, FALL BACK SKYWARD, designed by Sarah of Okay Creations. 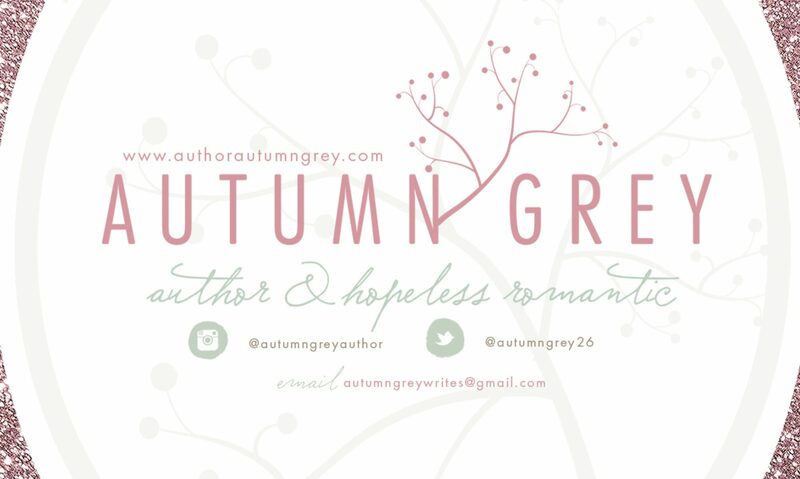 I don’t have a release date as yet, but I’m shooting for winter 2015. Seven years ago, I saved her. I loved her. I still do. But they took me away from her and locked me up. For two years, all I could think about was her. She consumed me. Took up every room in my head and gave me something to focus on, knowing I would see her soon. Four years ago, I watched her as she walked down the aisle and into the arms of a man that wasn’t me. My brother. I promised him that I’d leave town. I did and never looked back. I have no choice but to go back home. Seeing her will be the hardest thing I’ll ever have to do. But in order to reconcile with my past, I have to face my present. Even if the thought of seeing her, knowing that she is out of my reach, kills me. 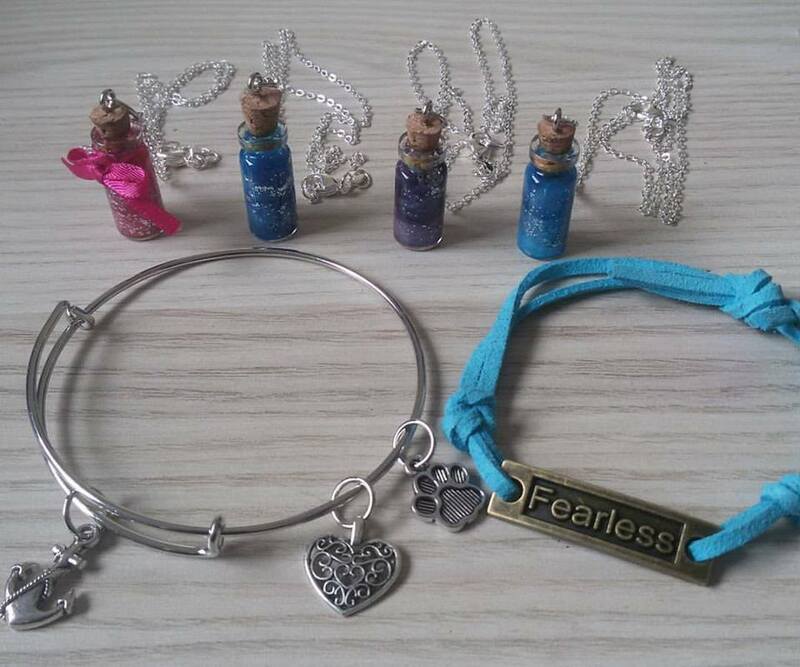 I have a giveaway going for 24 hours on my Facebook page. I’m looking forward to sharing with you all Cole & Nor’s story!! Next PostNext Fall Back Skyward teaser!